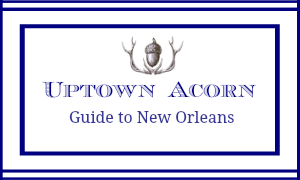 With the start of a New Year, I welcome you to my newest adventure, The Uptown Acorn. Yes! It is my blog. 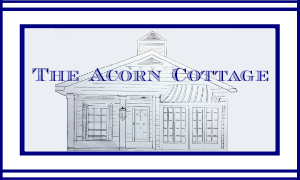 I have officially entered the world of blogging. 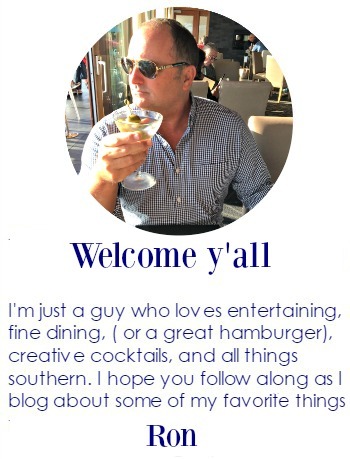 With the encouragement of my BFFs, Amanda and Melanie (A & M) of Atlanta, I have decided to chronicle my love of dining, cocktailing, shopping, enetertaining, and decorating in this City I so adore and in many others I love so much. My name is Ron. 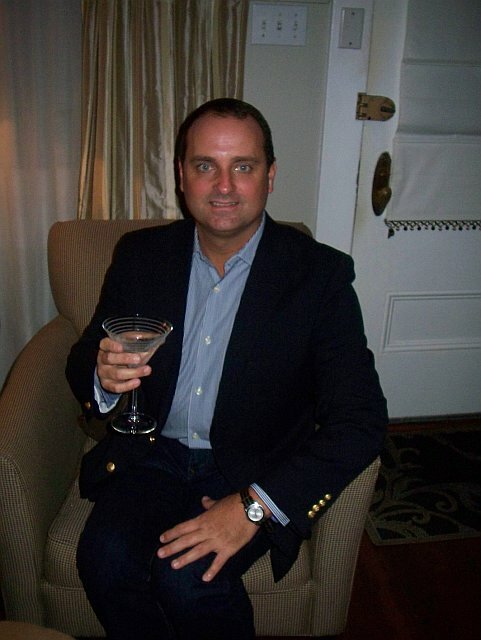 I am originally from Thibodaux, LA (about an hour SW of New Orleans). I have lived in Atlanta, GA and now for the past three years I call NOLA home. I love decorating. 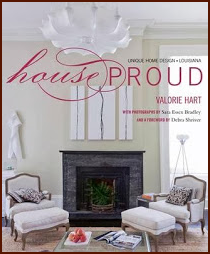 I love reading magazines (Garden & Gun, Southern Living, Coastal Living...). I love shopping (J. Crew, Hazelnut, Aux Belle Chose, Home & Garden, The Paris Market, Oysteria). I love gardening. I love throwing parties and entertaining. I love the beach (Grand Isle, Gulf Shores, Destin, Navarre Beach, Amelia Island, Tybee Island). I love cocktails (Ketel One Martini straight up, lil dirt, Scotch and Ginger Ale, Margaritas). I love restaurants (Mr. B's, Upperline, 700 Drayton, Georgia Grille, Taqueria del Sol, JCT, Commander's Palace). And of course, I love my partner of 13 years, Jeffrey(J). I also love my family and close friends. 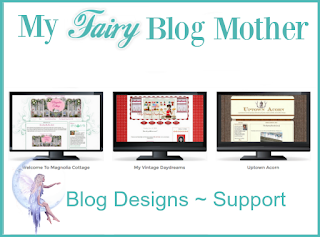 Welcome to the blog world!!! Look forward to reading! Woooohoooo!!! 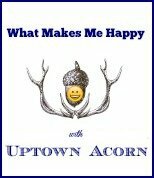 I can't wait to keep reading The Uptown Acorn! Love! Ron, you are so gifted. Happy New Year and the best to you in all of your endeavors.